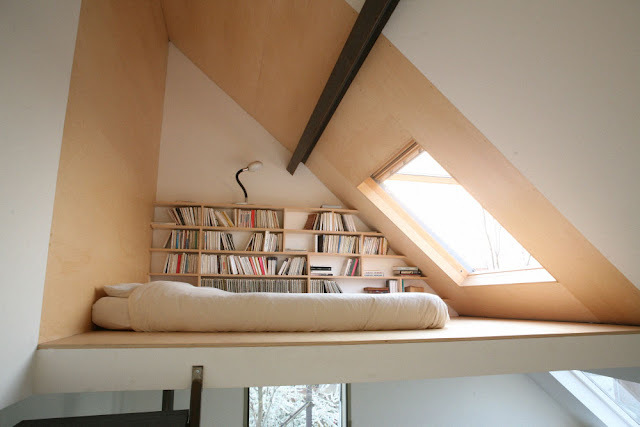 I wouldn't mind hanging out up there. Woowwww!!! Me neither!! I love it!